Complimentary drinks every Thursday and Friday evening* from 6pm – 8pm for limited time only! Exception: Closed On 25th December 2018. 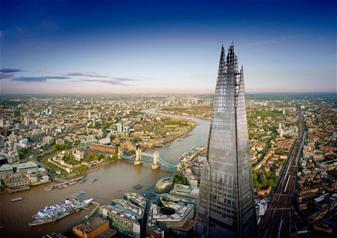 From 03 Oct until 31st Oct why not relax in The View from The Shard’s Summer Garden. It’s the highest garden in London.